Art is a phenomenon and one of the most successful plays ever. 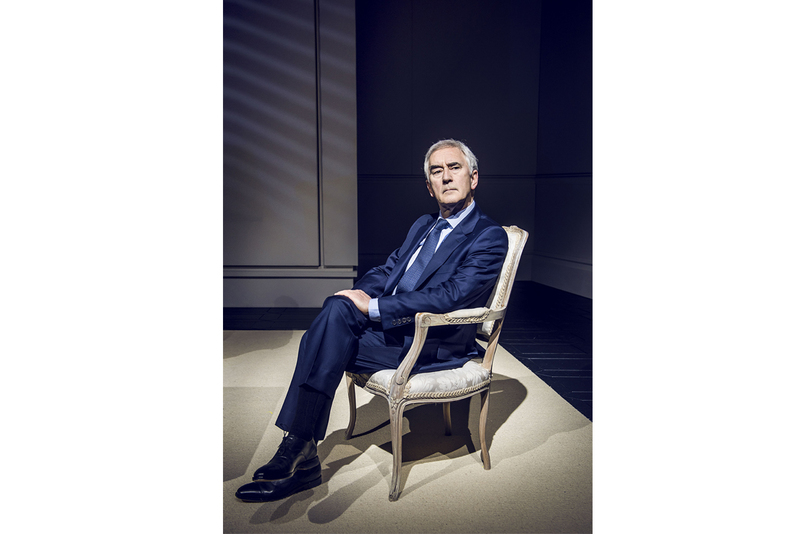 Having opened in 1996, it took both the West End and Broadway by storm, won Olivier, Tony, Moliere and every other major theatre award, and has been packing in audiences worldwide for more than twenty years. When Serge spends an extortionate amount of money on an all white modernist painting, his close friends Marc and Yvan are baffled. But does their violent reactions to this provocative canvas mirror more dangerous antagonisms towards each other? Yasmina Reza’s dazzling study of friendship, prejudice and tolerance is a masterpiece. 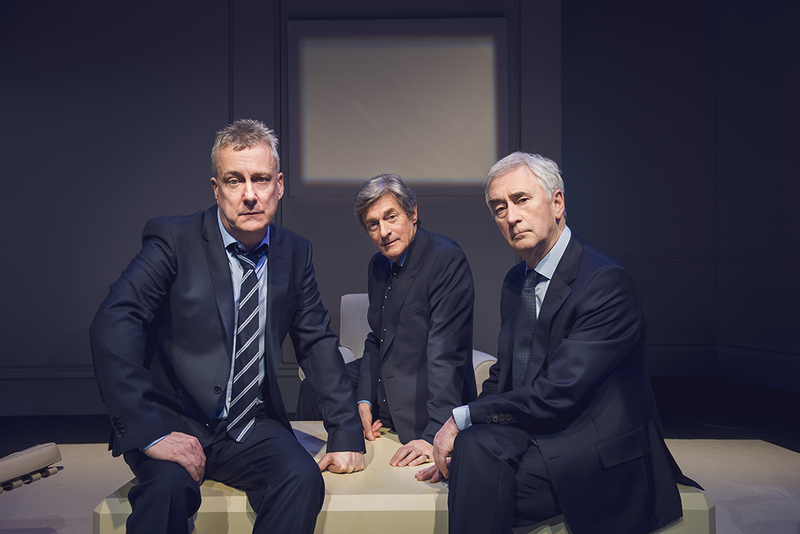 The all-star cast features BAFTA nominated Nigel Havers (Downton Abbey, Chariots of Fire), Olivier Award-winning Denis Lawson (Bleak House, New Tricks) and British Comedy Award-winning Stephen Tompkinson (The Split, Wild at Heart, Ballykissangel). What a wonderful night with a packed audience to enjoy this hilariously modern play ART brilliantly acted by Nigel Havers,Denis Lawson and Stephen Tompkinson ,all jelling so well together you could see they were enjoying it as well.look out for a wonderful Rant from Stephen which was beautifully executed.All in All a must see play if there are seats still left make sure you go and Enjoy this very funny rendition of ART. Three well-known actors bring Yasmina Reza’s Art – one of the most successful comedies ever – to the Malvern stage his week. 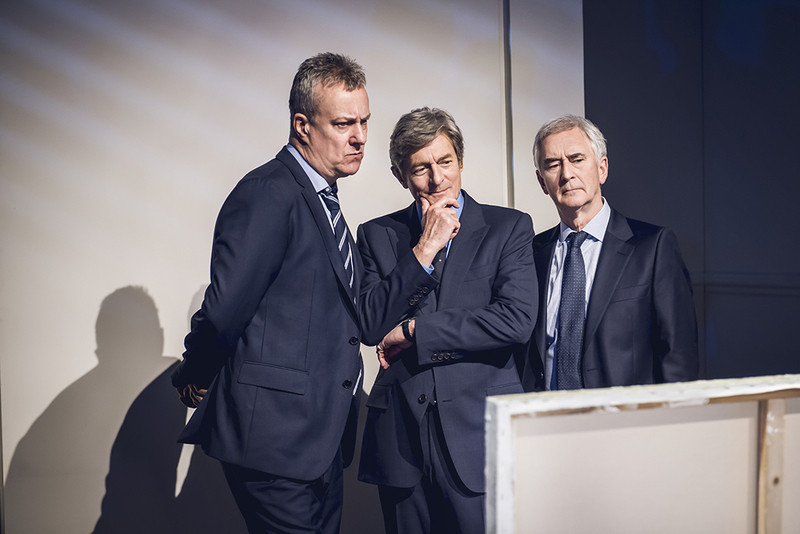 Nigel Havers (Serge), Denis Lawson (Marc) and Stephen Tomkinson (Yvan) are three longstanding friends who meet up from time to time and, on this occasion, it is because Serge has bought some art. A very expensive piece of art. A piece of art measuring 5 foot by 4 foot which is basically all white. Certainly white enough to be the cause of incredulity from his two friends in spite of the fact that it could immediately be sold at a premium. A snowman in a blizzard maybe? There is not only white art but all this happens on a stage simply composed of walls, three chairs and a table - all white. The piece of art and the reactions to it take the friends into obviously unfamiliar territory, bringing into question the friendship which they share to the point at which it all seems to break down and become rather futile. Why then remain friends when the atmosphere is so suddenly antagonistic and toxic? Accusations fly back and forth particularly between Serge and Marc with Yvan often on the side-lines pondering his forthcoming nuptials and his dissatisfaction with his new job as a stationery salesman. The arrangements for the marriage gives rise to one of the funniest - and longest - comedic monologues in any show and quite rightly gave Tomkinson a well-deserved round of applause as he re-enacted a phone call with his mother to his bemused friends. I came to this show yesterday - Wednesday 27th February - with my husband. We were absolutely delighted with the performances of all three characters. They were professional and polished, adding comedy and sparkle to the whole proceedings. The script was brilliant, funny and moving at different times. This is one of the best shows we have ever seen at Malvern. Thank you to all for such an enjoyable afternoon. First class play backed up by three excellent actors. 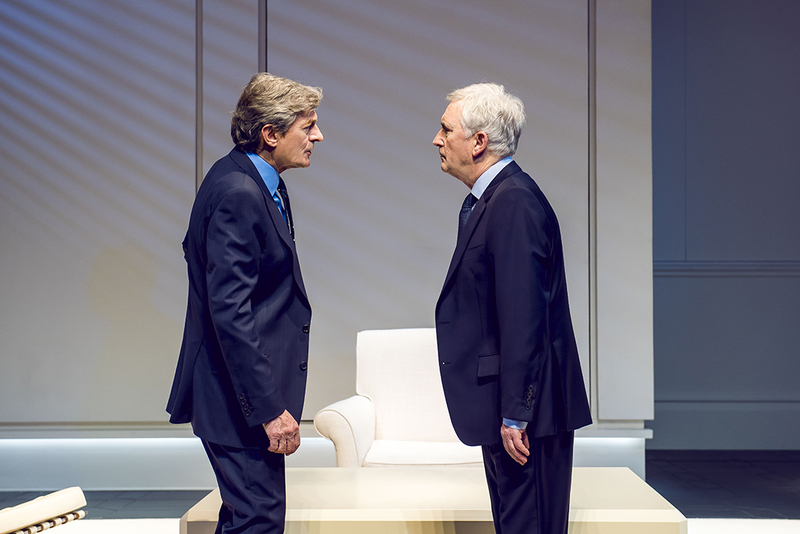 It was a joy to be entertained by Dennis Lawson and Nigel Havers and Stephen Tompkinson who was really hilarious going on about his phone calls for his wedding was a class act in itself. The way he described his mother on the phone was a joy, it was too true!! Most over rated, show I could have asked to attend. Didn't find it at all funny. Thought it was a good as the painting! Cleverly performed, but obviously too intellectual for a mere mortal like myself.